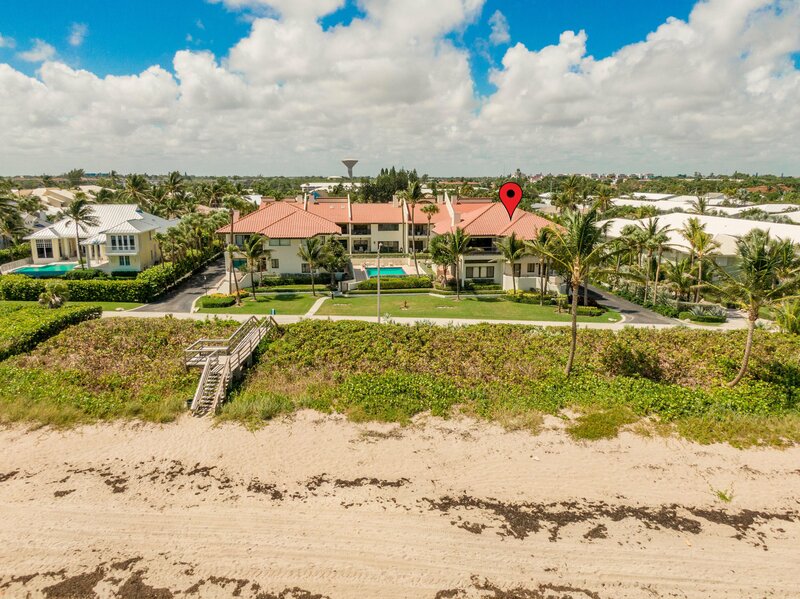 A rare opportunity to live on the beach in Ocean Ridge! 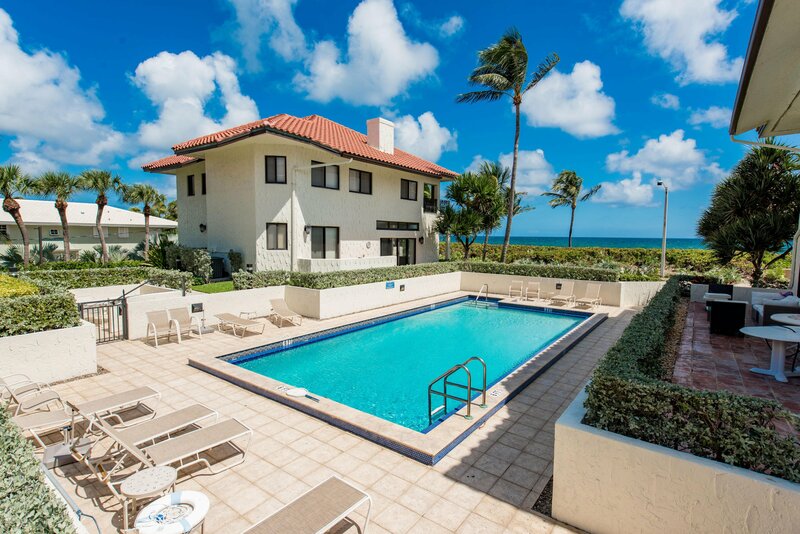 Spectacular Oceanfront home in private enclave of only seven homes. Listing courtesy of Tangent Realty Corp. 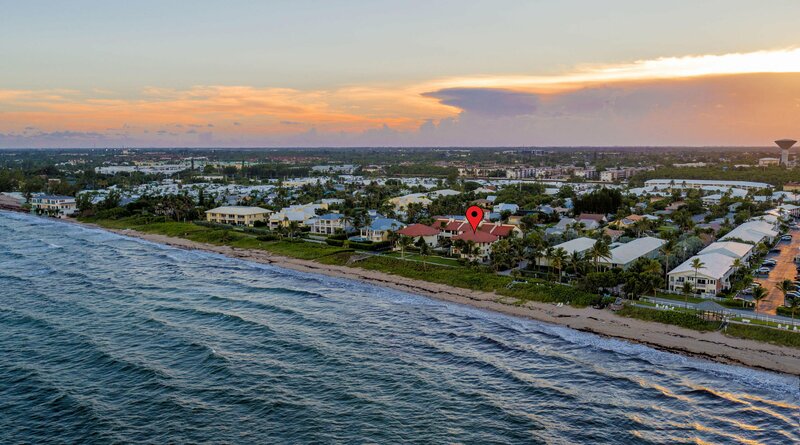 Selling Office: Ocean Ridge Realty Florida LLC.